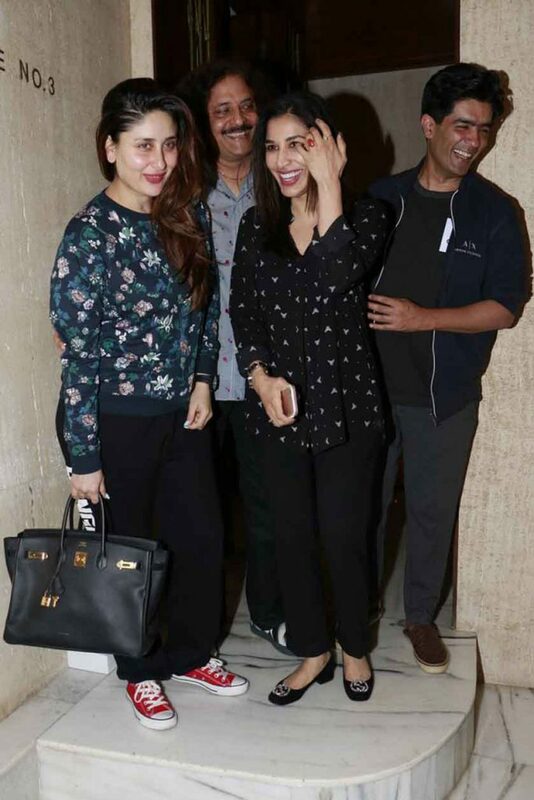 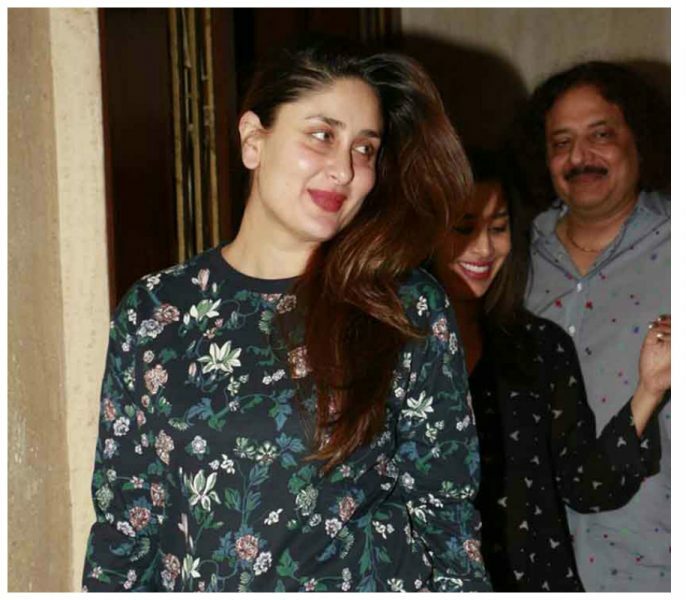 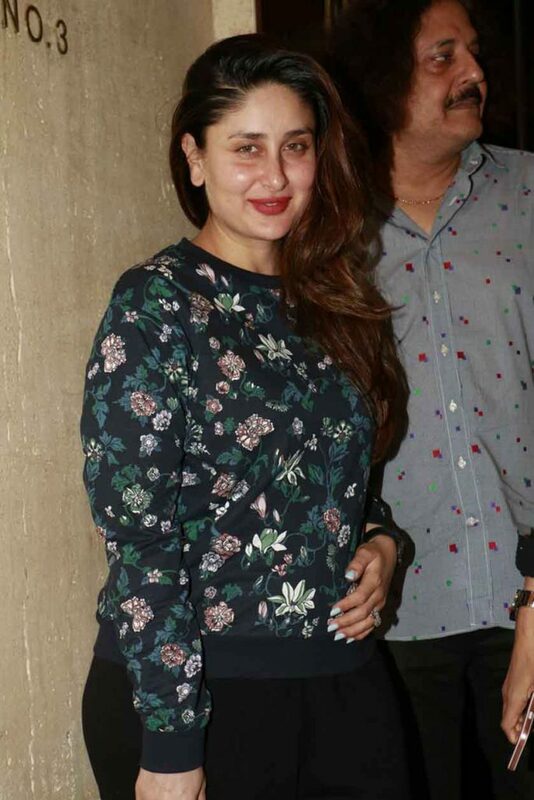 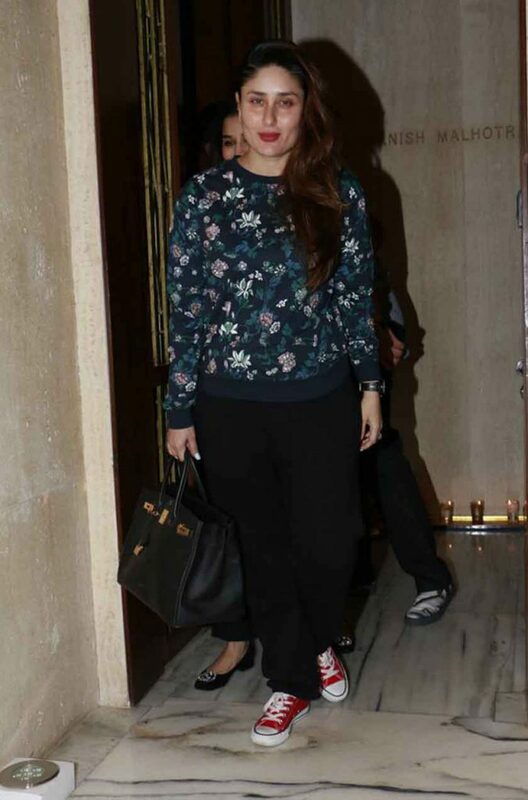 While some assumed that Kareena Kapoor Khan will be resting at home after giving birth to Taimur Ali Khan, her first born, the actor has been out and about for restaurant dates and parties looking fit and fine. 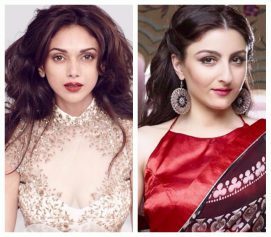 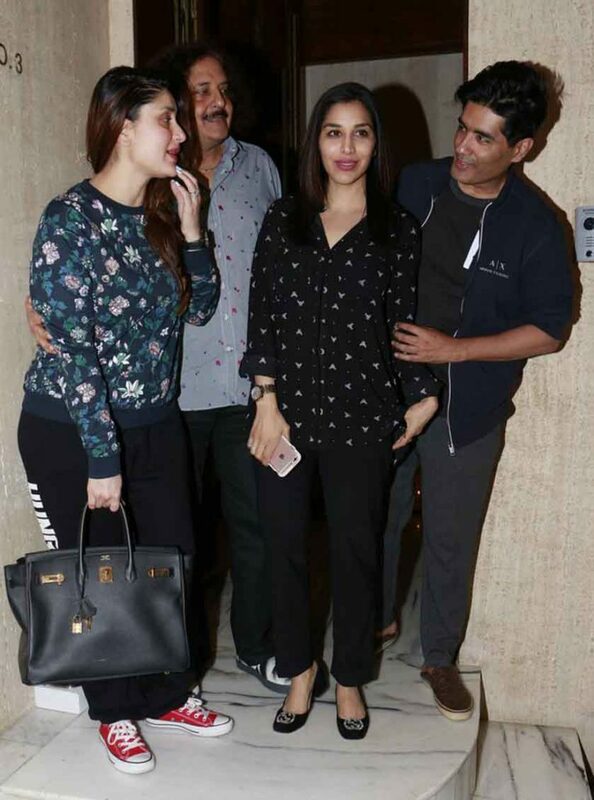 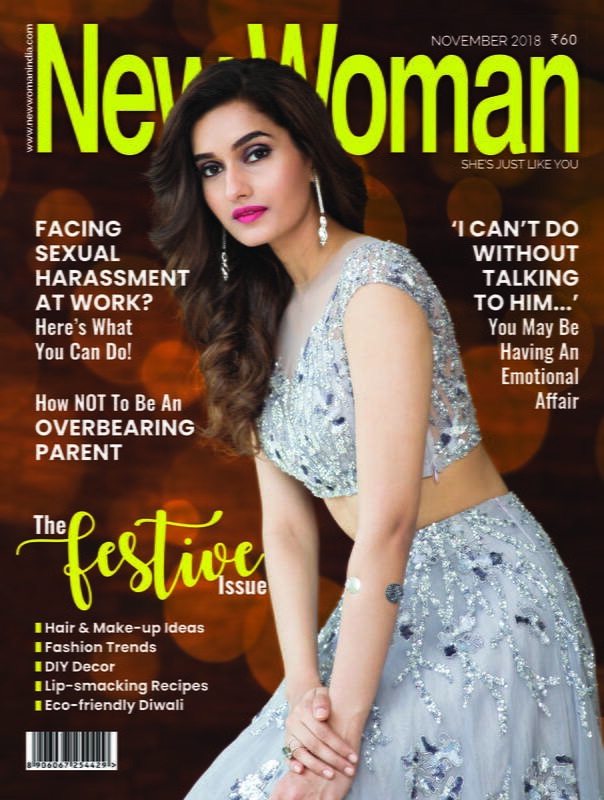 The actor was recently spotted at best friend Manish Malhotra’s house where she looked pretty in a floral sweatshirt and track pants. 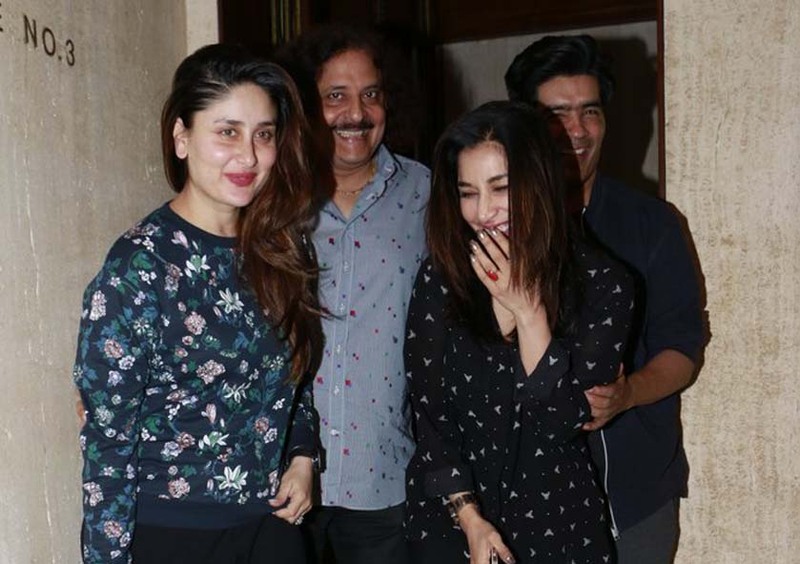 Bebo was all smiles for the paparazzi. 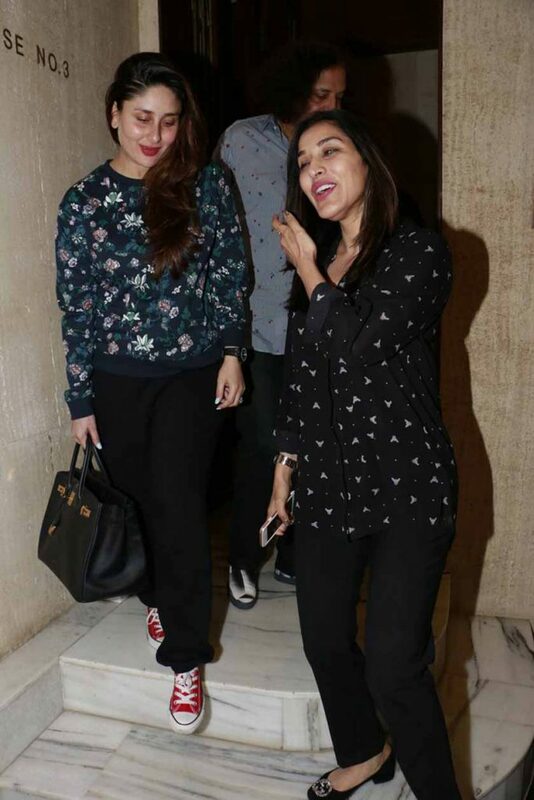 Sophie Choudry was present at the dinner too and looked cute as a button in a black shirt and pants.